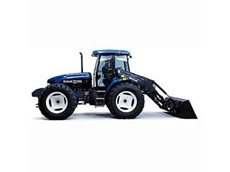 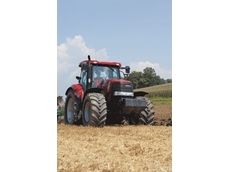 Bindoon tractors for all of your tractors, telscopics and commercial trailers. 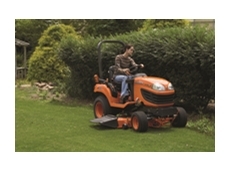 New and used products. 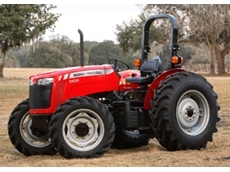 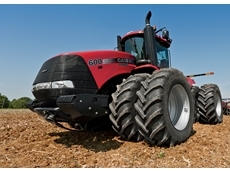 02/03/12 - According to Case IH Product Manager Tim Fanning, the new Steiger 600 tractor is superior to a key competitor model in the market in several aspects. 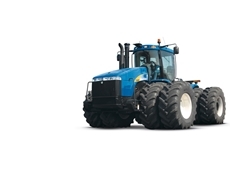 31/05/11 - Farm Industry News, a monthly American farming magazine, has given a FinOvation award to New Holland’s T9 Series 4WD tractors. 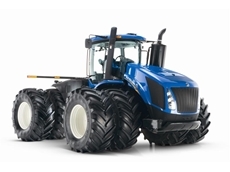 25/03/11 - The New Holland T900 Series 4WD agricultural tractors can handle the harsh rigors of broad acre cropping and production techniques with horsepower ratings of 335, 385, 435, 485 and 535 hp. 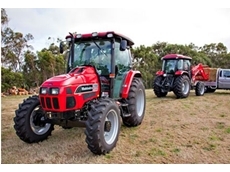 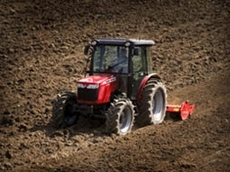 15/03/11 - Available now from AGCO Australia, these are rugged, general purpose tractors designed to tackle a number of different farm tasks. 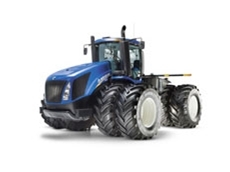 12/11/10 - New Holland is launching a series of Tier 4A-compliant product solutions in 2011 in keeping with their Clean Energy Leader initiative. 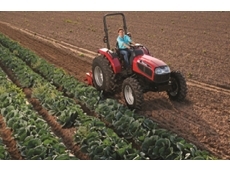 12/08/10 - Case IH’s Puma range of tractors combine broadacre capability with row crop power to create a versatile, tough workhorse that can handle just about any on farm task. 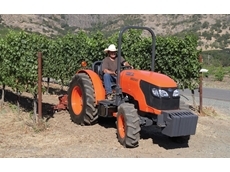 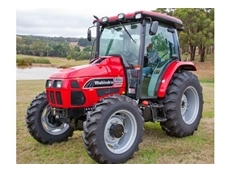 16/12/09 - Kubota Tractor Australia has introduced a new model to its successful range of BX60 series tractors, the 4WD BX1860 with 18 horsepower 3 cylinder diesel engine and 2 speed hydrostatic transmission.